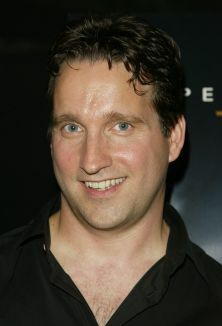 A filmmaker whose early success could be cited as the perfect inversion of the sophomore slump, director Chris Kentis first took the reigns for the noirish 1997 drama Grind before tapping straight into audiences deepest fears with the 2004 shot on video thriller Open Water. 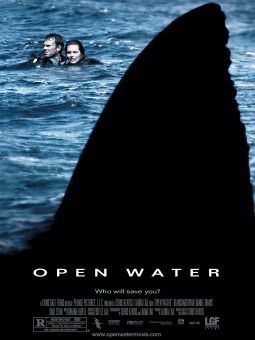 Described by many as a hybrid of Jaws and The Blair Witch Project, Open Water told the harrowing tale of a vacationing couple on a diving excursion who are accidentally left behind in shark infested waters. Shot for just 300,000 dollars on weekends and holidays over the course of a few years, the film found success at the Sundance Film Festival before being picked up by Lions Gate Films for widespread distribution. 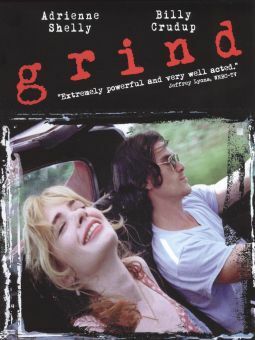 Following his graduation from New York University's Tisch Shool of the Arts film program, Kentis and Columbia University graduate wife Laura Lau opted to write the screenplay for a small scale drama called Grind. A seething tale of an ex-con whose affair with his brother's wife sparks a series of tragic consequences, the film was largely ignored by critics and audiences and subsequently relegated to a quiet life on home video. Undaunted by the lack of reception received by their freshman effort, Kentis and Lau decided to make a digital film in 2000 -- their efforts fueled by a haunting tale of two divers left in the ocean never to be seen again. It was a mere six days before Kentis had completed the initial script, with Kentis and Lau touching it up in the months that followed. When the couple had procured the talents of a few respected but little-known actors and the most professionally renowned dive and shark specialists in the industry, they took to the ocean to begin the long process of shooting the feature. When the couple screened a rough cut of the feature at the 2004 Sundance Film Festival audience reception was wildly supportive, and a positive review in Variety helped to fuel the hype machine. By the time the film was picked up by Lions Gate shortly thereafter, public anticipation was at a fever pitch for the film labeled the scariest excursion into the ocean since Jaws.